Yet more incentive to make this sick purchase! 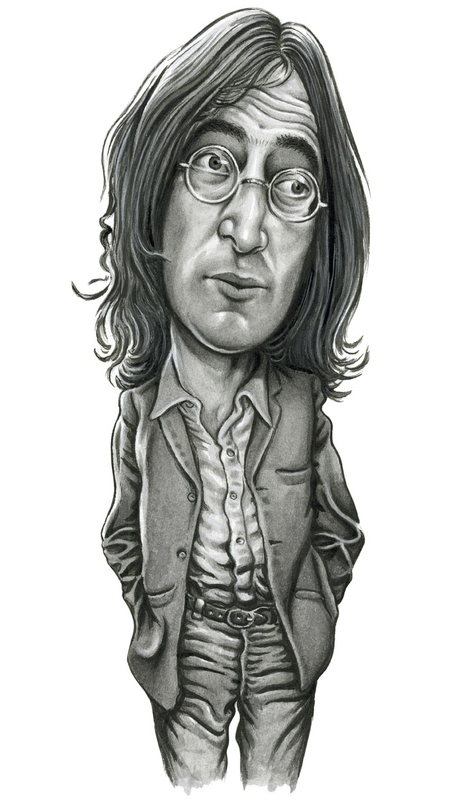 At the Beacon Theater in New York, The 30th annual John Lennon Tribute Concert features Patti Smith, Jackson Browne, Aimee Mann, Taj Mahal, Joan Osbourne, Shelby Lynne, Keb’ Mo’ and many more. Proceeds go to the Playing For Change Foundation! 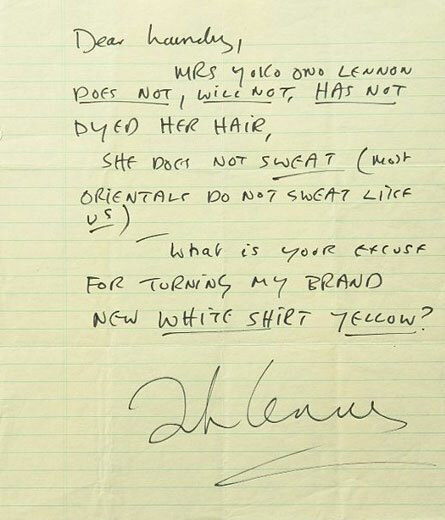 A letter by an overtly angry John Lennon to his laundry service on the web reveals something we’ve all wanted to know: how much does Yoko sweat??? John Lennon plaque at 34 Montagu Square (Ringo’s apartment – bought in 1965 by Ringo Starr, tenanted by Paul McCartney and Jimi Hendrix and most famously Lennon and Ono in 1968) unveiled by Yoko Ono.